It’s been a big week for Matthew. The Married at First Sight Australia star got “married” on Sunday night’s episode, slept in a bed with a woman for the first time and now he’s showing off a very grown-up new look. The 29-year-old videographer made an appearance on the Today Show Monday morning, where he sported a thick new layer of scruff and opened up about his virginity. Fortunately, when Matthew told his bride Lauren about his sexual status following their nuptials she was supportive and encouraging. 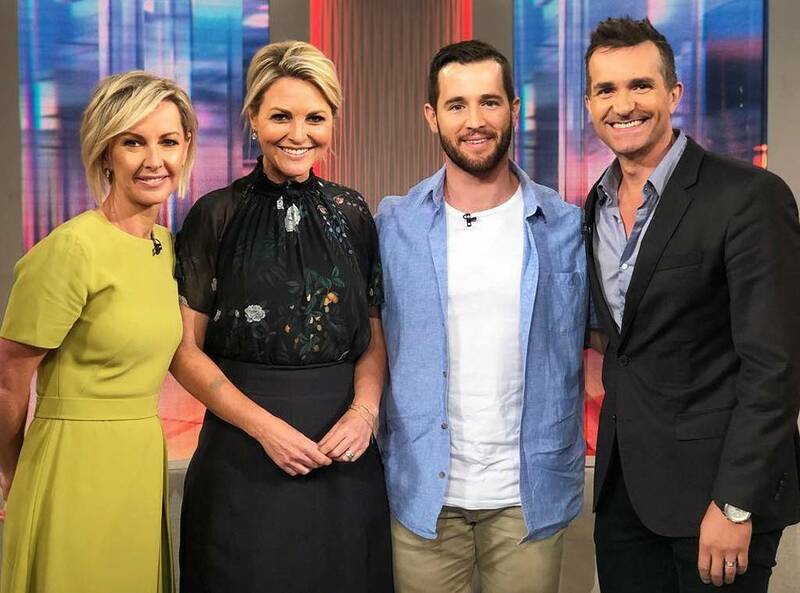 And although Lauren, 31, didn’t appear with him on the couch, the groom assured hosts Georgie Gardner and Deb Knight that she just “had to work and couldn’t make it”. Fans were quick to rally behind the wholesome Queenslander after his MAFS debut, praising his honesty and ripped physique. In addition to lovebirds Lauren and Matthew, Sunday night’s episode saw the pairing of Elizabeth and Sam who, regretfully, got off to a much rockier start when Sam declared his bride was “bigger” than the girls he usually dates.